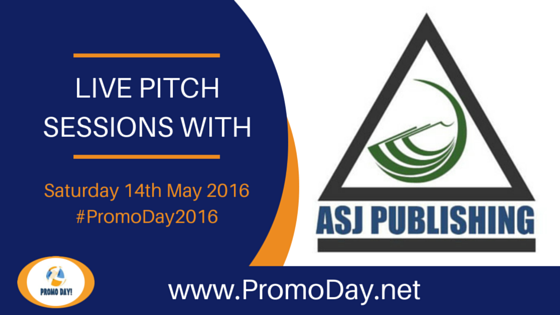 ASJ Publishing has confirmed that they will be taking pitches during the Promo Day 2016 event on Saturday 14th May. 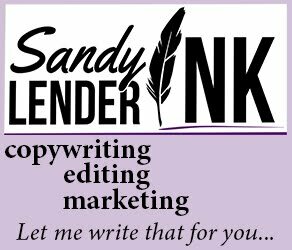 Young Adult Fiction, Business Books, Cookbooks, How-To, Christian Fiction/Non-Fiction, Historical Fiction, Sci-fi, Poetry & Inspirational, *Audiobooks (in same categories). Not accepting: Children's books, Romance, Erotica. *Audiobooks must be in the format compatible for upload to our distribution network. 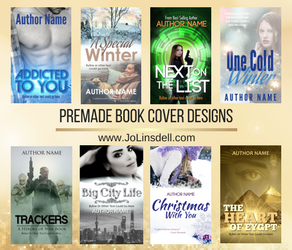 Author must not be previously published.